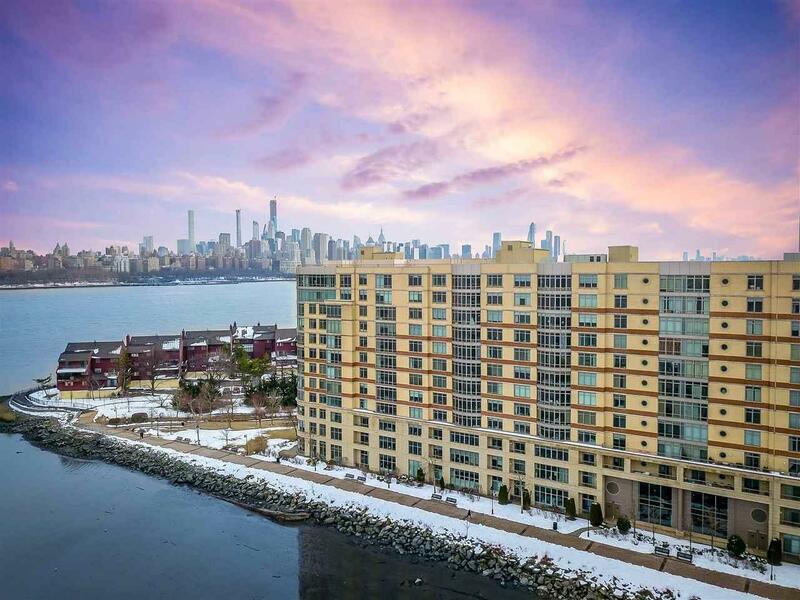 Wake up every morning to breathtaking views of New York City and the Hudson River in this highly sought after 2 Bedroom / 2 Bathroom condo located in The Watermark on Hudson. Stretching across 1,516 SqFt with hardwood floors throughout, this tastefully decorated home is sure to please. 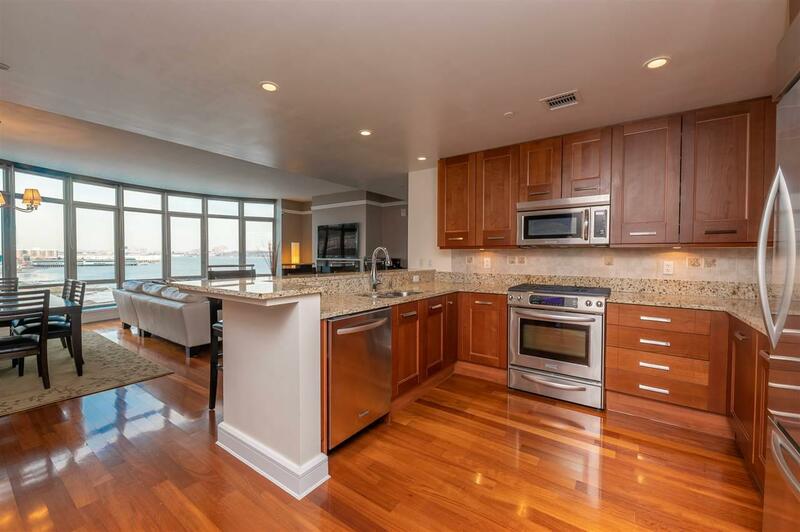 Chef's kitchen features SS appliances, granite countertops, breakfast bar, and custom cabinets. Beautiful Master Bedroom includes two walk-in closets and an ensuite bathroom that you'll never want to leave. 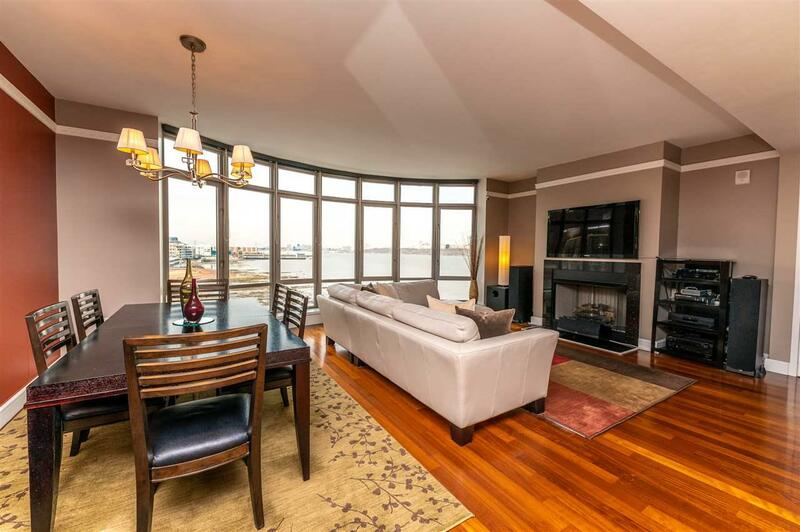 Sun-drenched living room with floor-to-ceiling windows and gas fireplace, dining room, spacious second bedroom, full bathroom, and laundry complete this stunning home. The Watermark on Hudson features 24-Hour Concierge, Doorman, Valet Parking, Indoor/Outdoor Swimming Pool, Fitness Center, Cinema Room, Golf Simulator, Social Room, Guest Suites, a private Shuttle to the Ferry and Lightrail, and more! 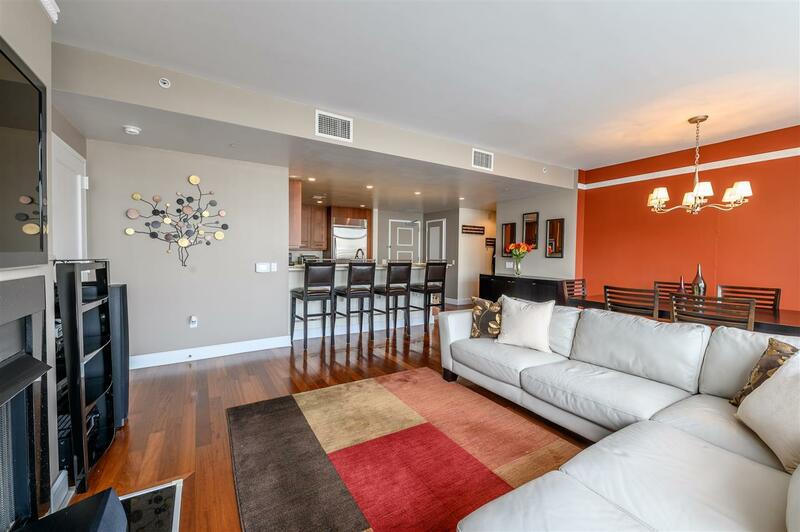 With 2 Car Garage Parking and an easy commute to NYC, this is truly a home you do not want to miss! Listing provided courtesy of Keller Williams Valley Realty:201-391-2500.